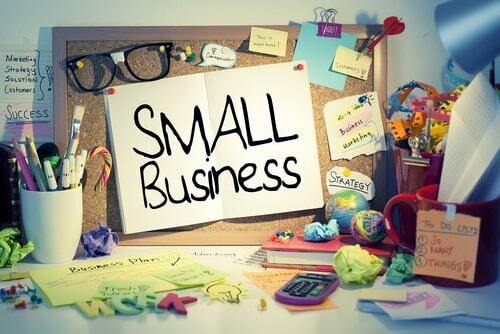 When considering opening a small business, it is absolutely imperative to take the time to research and gather as much market information as you can to avoid some of the obstacles that you are up against. Take a look at the top ten questions successful entrepreneurs wish they had answers to when they were on the road to business success. You will be more likely to succeed if the business you start revolves around something that you are passionate about. Enjoying what you do is important, so you should explore an industry that you can imagine fully immersing yourself in. For example, if baking is your passion, you could open a pastry shop, start a catering service or make custom cakes. All of these are businesses you could succeed at, but which one stirs your passion? Should I Draw Up a Business Plan? Having a business plan will help you to remember each step that needs to be taken when starting your business, even if it is subject to change without notice. Developing even the most basic of plans will serve as a guide as you move through the process, and help keep an already stressful situation from becoming chaotic. We’ve all heard the cliche of the most brilliant of business ideas starting from the scribbles on a piece of scrap paper or bar napkin. Think of your business plan as a roadmap for developing your vision. What Permits or Licenses Do I Need for My Business? This will obviously depend largely on the type of business you are interested in starting. Every business needs to be registered in order to obtain a federal and state tax/employer ID, but your business may require more permits and licensing. For example, if you are in the restaurant industry, you will also need to contact the Health Department for a permit. If you are in a home-based business, agriculture, aviation, or selling/serving alcohol, then you will also need industry-specific permits and licenses. Take the time to research the government agencies you will need to go through to get the proper certification for your business to avoid any compliance problems, delays and fines. Do I Need Insurance? What Type Will I Need? Yes. There are many different industries, and just as many different types of insurance coverage. Take a look at the list below to see just a few of the possible categories of insurance your business could require. What's in a name? Quite a bit when it comes to naming your business. While the process of choosing a name should be fun, it is often one of the most challenging details a business owner has to overcome. If you need help, get together with some friends or family members and brainstorm some possible names. Make sure they are catchy and easy to remember, and once you have narrowed the options down, do a Google search to see if the name is already in use. If so, move on to the next name on your short list. This may take some time, so be patient. 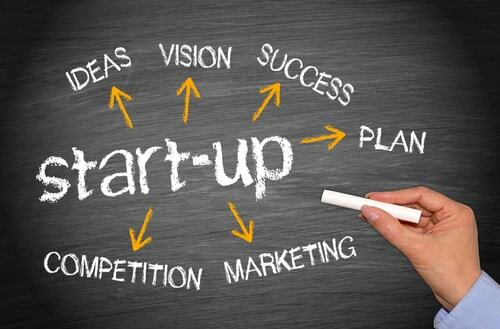 What Are Some of the Biggest Challenges When Starting/Running a Business? Starting a business does not necessarily require retaining the services of a lawyer, but you may want to consult with one regarding certain aspects of your business. For example, if you are bringing on a partner, signing a lease, creating an employee handbook, establishing workplace policies or engaging in any sensitive business dealing that could leave you financially or legally liable, it’s worth the money to consult with a lawyer. How Much Capital Do I Need To Start My Business? A general rule of thumb is to have at least 6-9 months of available cash to cover your operating expenses while your business gets established and begins bringing in revenue. That will include money for inventory, rent, utilities, insurance, payroll, etc. 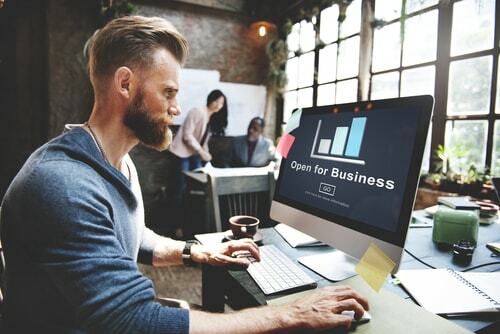 If you find that you need extra cash to sustain your business after this initial period has passed, then an alternative funding method, such as commercial lending, could provide the working capital and flexibility a newer business needs. C Corp, S Corp, Sole Proprietorship, Partnership or LLC? The potential personal liability to owners of businesses that are registered as partnerships and sole proprietorships make them options to avoid. LLC’s are very common, but they can often be more complicated than necessary. For the large majority of start-ups and small businesses, an S Corporation is a good starting point that can be easily converted to a C Corporation down the line. It is a good idea to incorporate your business in the state that it is located in, so that you can avoid any tax complexities.